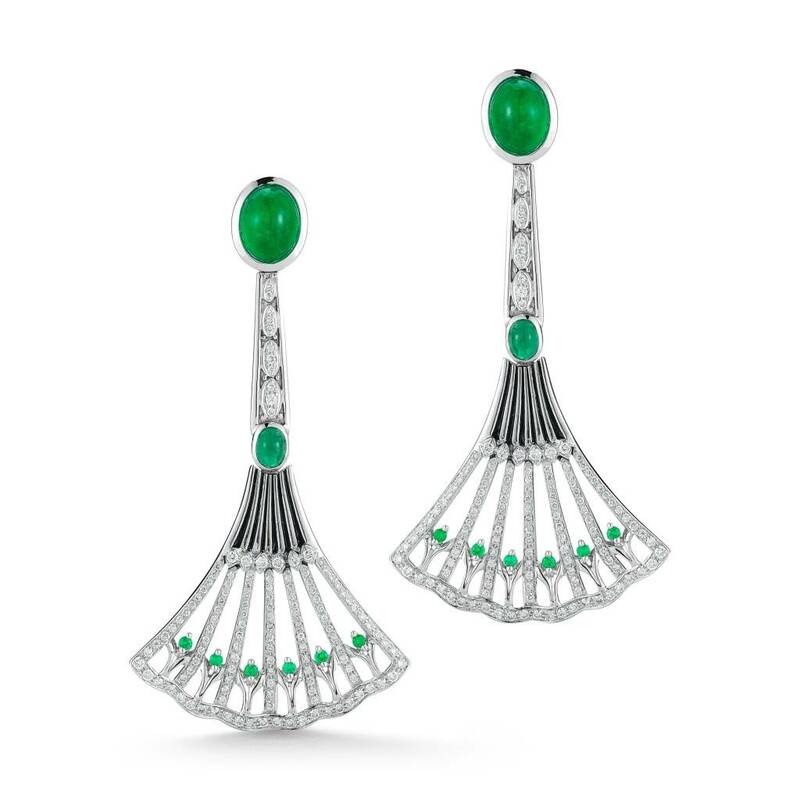 Harvey Nichols Dubai introduces Ivanka Trump Fine Jewelry’s Lao Tong collection. 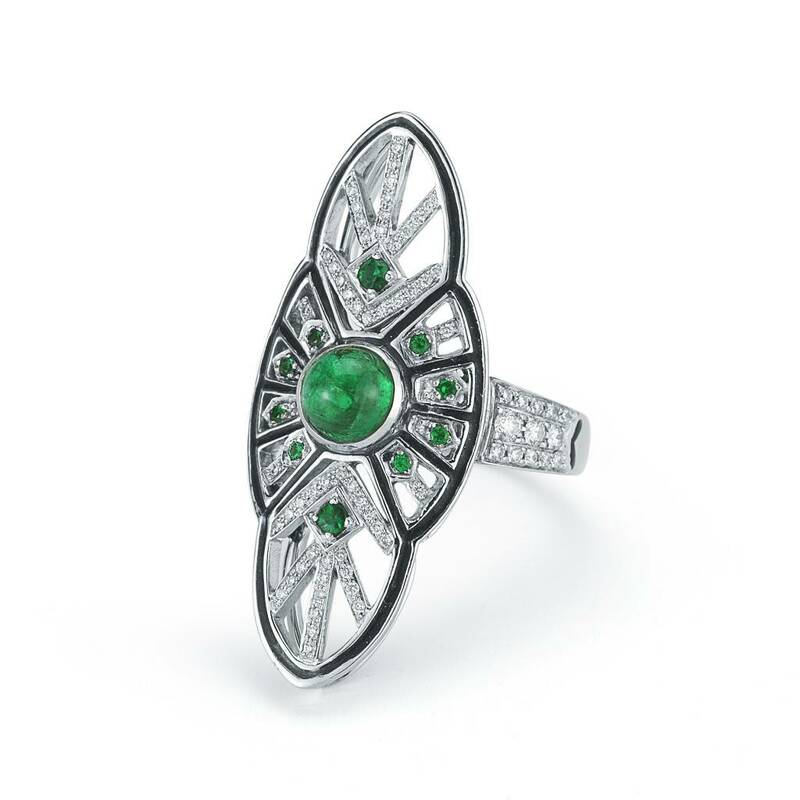 The brand’s first foray into colour, through the use of vivid emeralds, complimented by diamonds and black onyx, the collection is influenced by the idea of Lao Tong, which in ancient Chinese, expresses the lifelong commitment between two girls who promise to be best friends forever. The 2011 film entitled Snow Flower & the Secret Fan brought this custom to the big screen in a moving story of two girls who, separated by war, wrote messages to each other on the panels of silk fans. 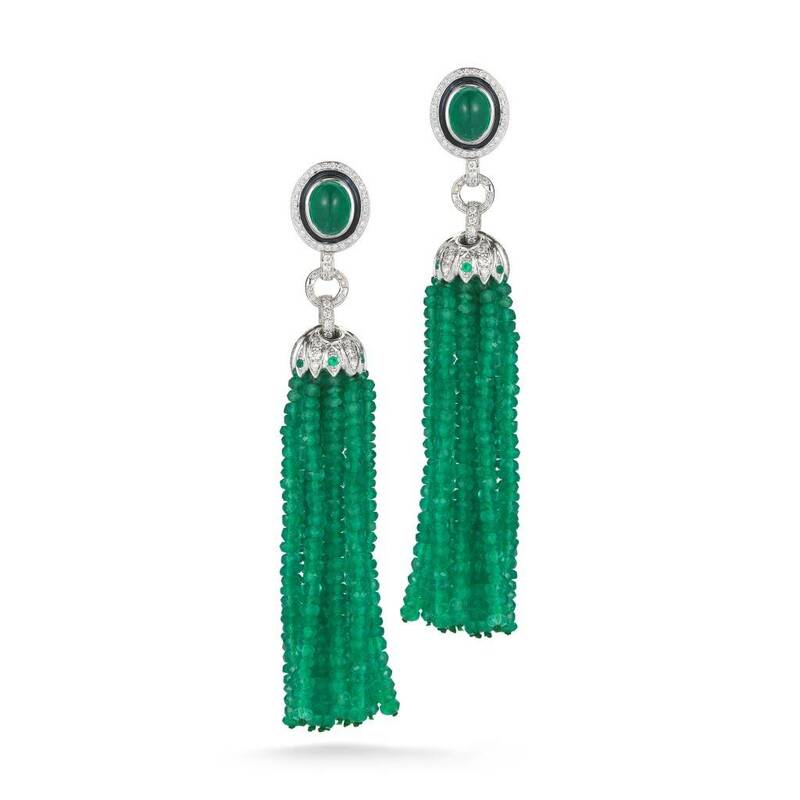 Inspired by their devotion, Ivanka’s Lao Tong collection celebrates friendship and the symbolism of the ornate fans.The effortless glamour and modern elegance of each piece of Ivanka Trump Fine Jewelry has resulted in a “refined yet unpretentiously chic” collection that “pays homage to the past while embracing the future” — remaining true to its motto: Rock Tradition. Ivanka Trump Fine Jewelry is available exclusively in Dubai at Harvey Nichols, Mall of the Emirates +971 44098888.